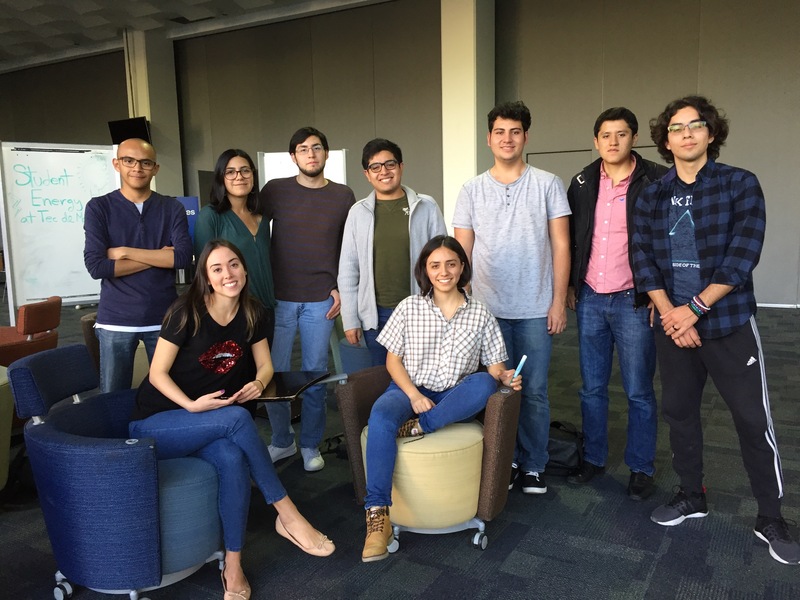 The Student Energy Chapter at Tec de Monterrey was created to enable students to learn more about the energy sector, including policy, technology, social, and economic factors. Motivated by the 2017 International Student Energy Summit in Merida, Mexico, the chapter is driven to further the Student Energy movement in Monterrey. The chapter's greatest asset is embracing diversity, having a multidisciplinary team from 2 countries and 5 states in Mexico. We focus on creating a space for students from all disciplines can come together to learn and act on the most crucial issues facing the energy sector.